Here is a series of marketing videos that we have produced to assist you in deciding the best strategy for your business. 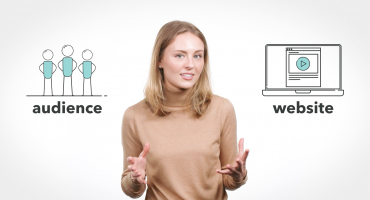 We have created a series of six e-learning training videos to provoke thought and explain the process behind what we do. 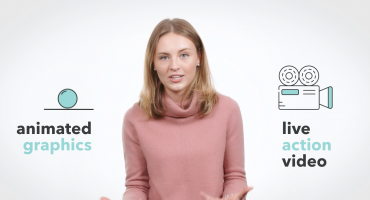 Our team wanted to share their expertise in how to produce the best video marketing project for your business. 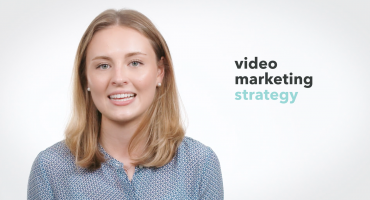 The series starts with an introduction to what is video marketing and takes you through the process to end with placement and the importance of analytics.